MCG Partners - can give you great insights into your team. 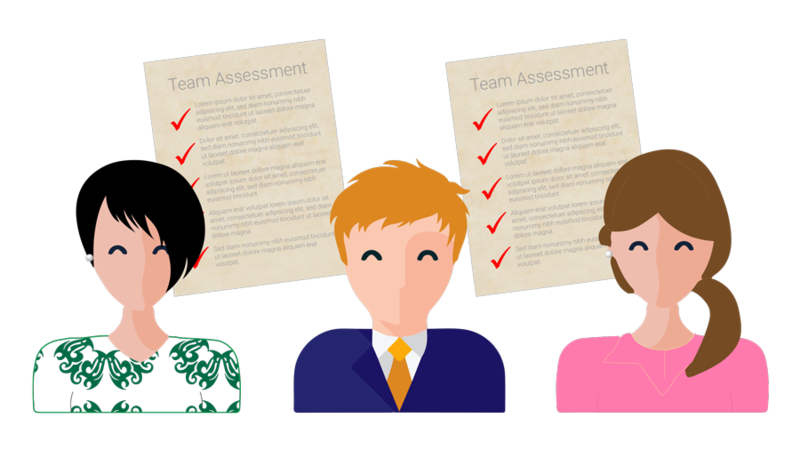 Assessments can give you great insights into your team. Use the form on this page to tell us about your company’s needs and we will contact you within two business days. Tell us about the challenges you face and how you think our assessments may help. What assessments are you most interested in learning about?